This lens features a super high magnification of approximately 15X with a ultrasonic drive AV and enables shooting from wide to super telephoto. It has a focal length equivalent to 27.5mm (wide) to 414 mm (super telephoto) in the 35mm film format. 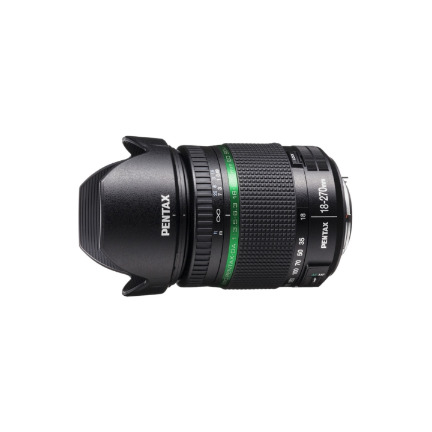 This is a super high magnification zoom lens that supports the shooting of various scenes. 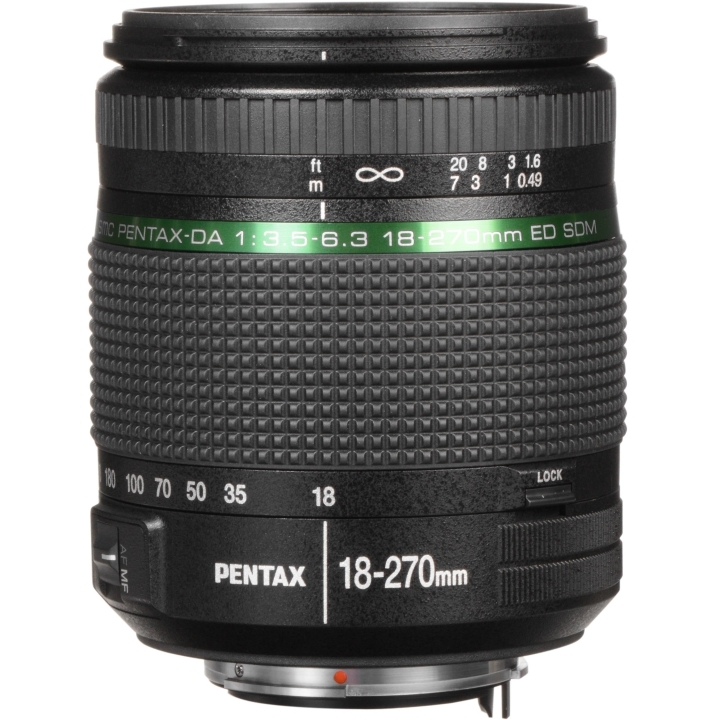 The lens design is lightweight (453 g) and compact (length: 89.0 mm) and uses ED (Extra-low Dispersion) Glass and aspherical lens for providing delineation performance. 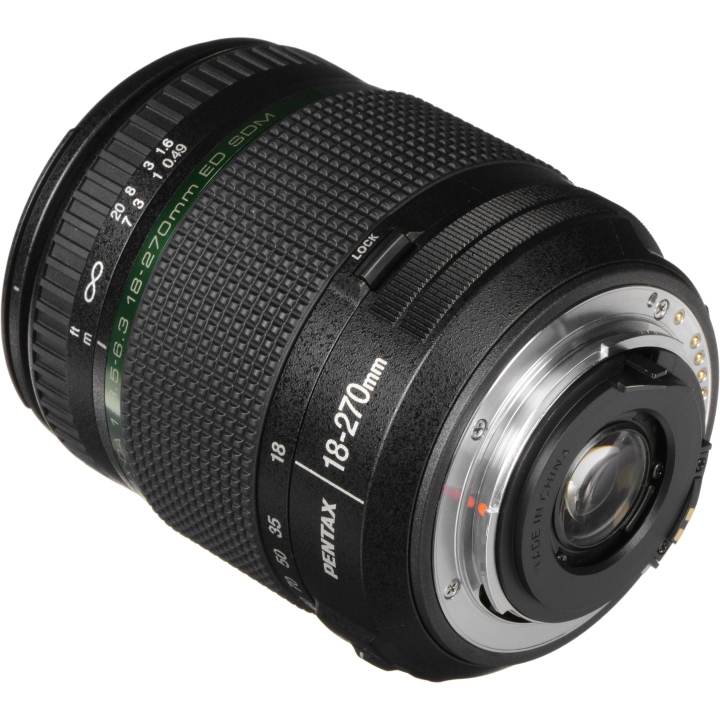 This is an all-purpose zoom lens capable of the necessary wide angles for indoor shooting and snapshots and also super telephoto shooting of sports action and wildlife. 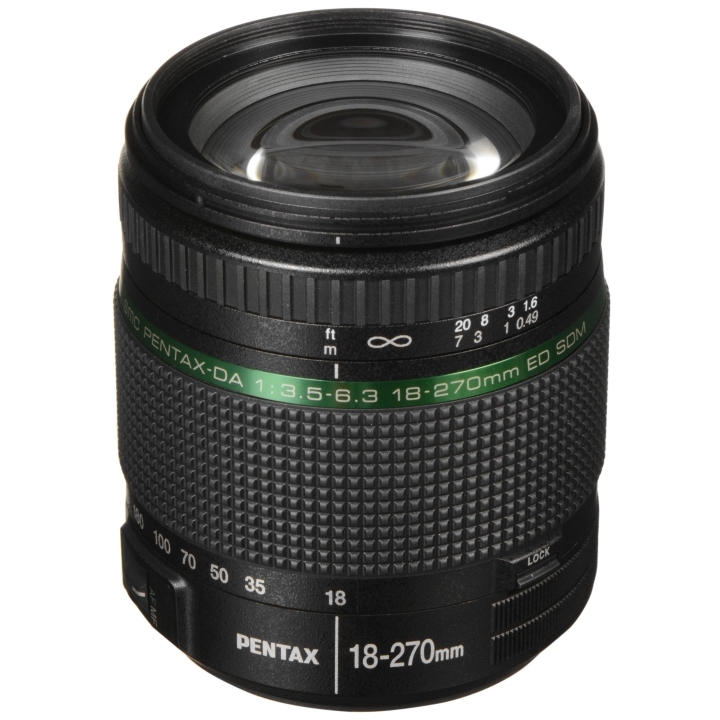 Ultrasonic motor is used in the lens for providing an "SDM" mechanism that enables quiet and smooth autofocus operation (Note).Note: The compatible models are the K-70/K-1/K-3II/K-3/K-S2/K-S1/K-50/K-30/K-5 II/K-5IIs/K-5/K-01/K-7/K-r/K-x/K-m/K20D/K200D/K10D FW Ver.1.30/K100D Super. If attached to other cameras, focusing is performed using the manual focus. The optical system uses two ED (Extra-low Dispersion) Glass and three aspherical lenses for correcting various types of aberration and enabling full edge-to-edge lighting and sharp resolution. 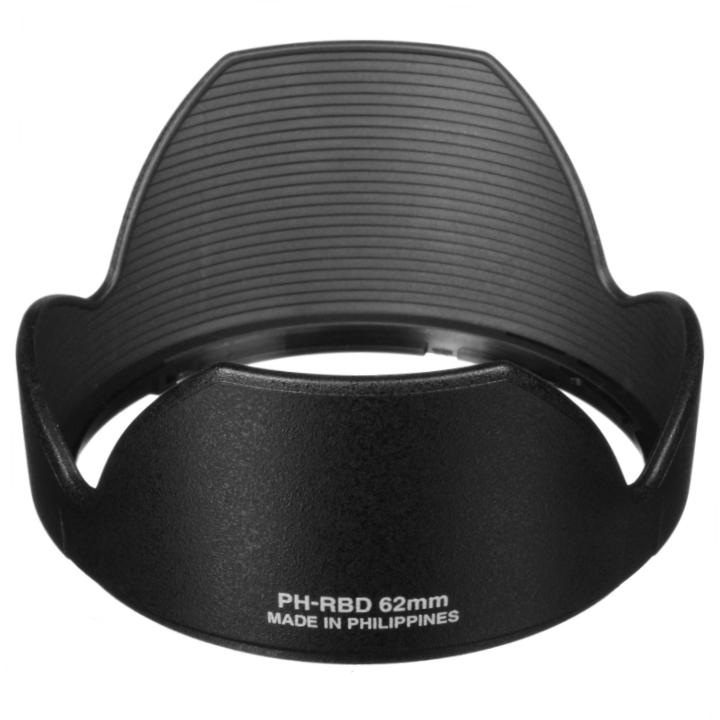 The latest optical design technology was used to combine high magnification performance into a compact, lightweight design in this lens for providing the highest ease of operation and mobility.